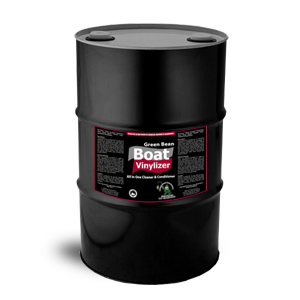 Boat Vinylizer is a naturally derived yet powerful vinyl cleaner. Its formulation contains a unique bonding agent that separates it from all the other vynil cleaning products. 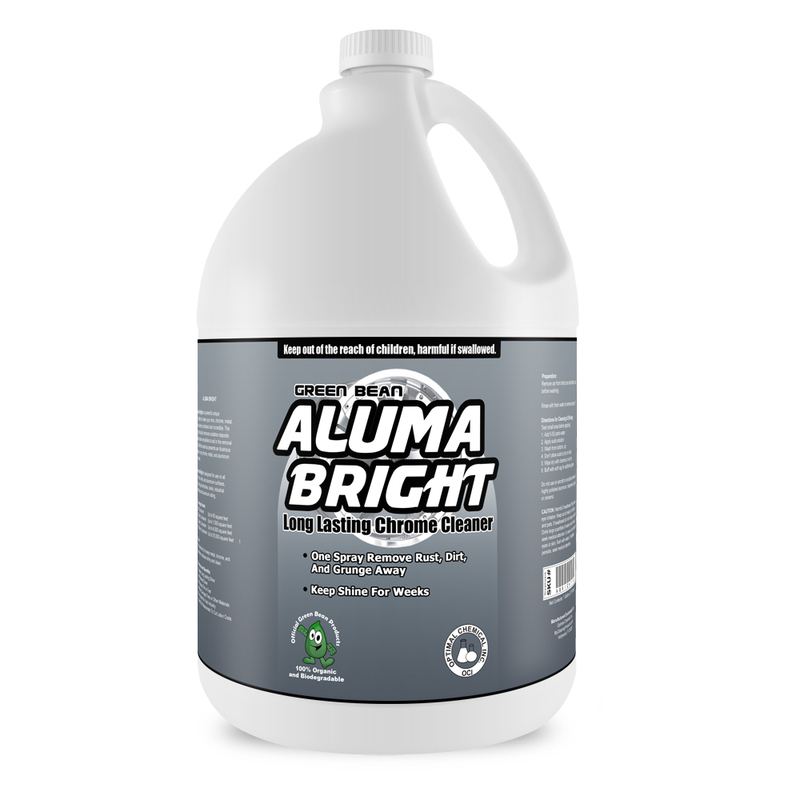 This product particularly cleans and shines vinyl surfaces. With its UV Blocking Technology, it also protects them from UV exposure and damages. As Boat Vinylizer is specifically made for the marine industry, it does not wash off easily. That allows it to protect the surface for a long time making it look great longer. 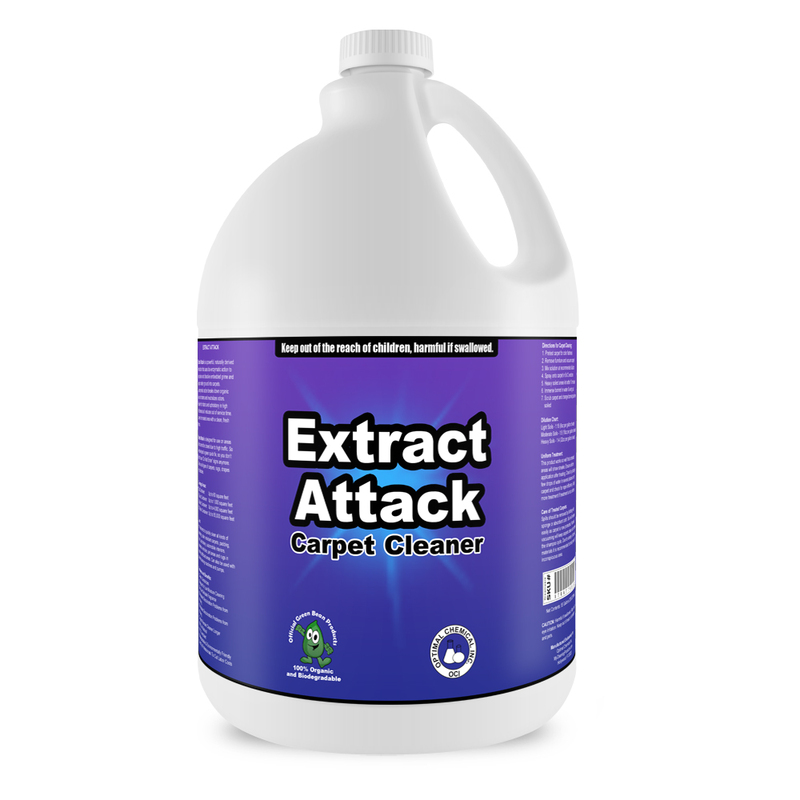 Made with organic ingredients, this vinyl cleaner works effectively on multiple marine surfaces. You could use it on vinyl marine seating, vinyl cushions, vinyl bimini tops, inflatable boats, hypalo, hatch seals and clear vinyl windows. It also works well on other materials like rubber, plastic and more. 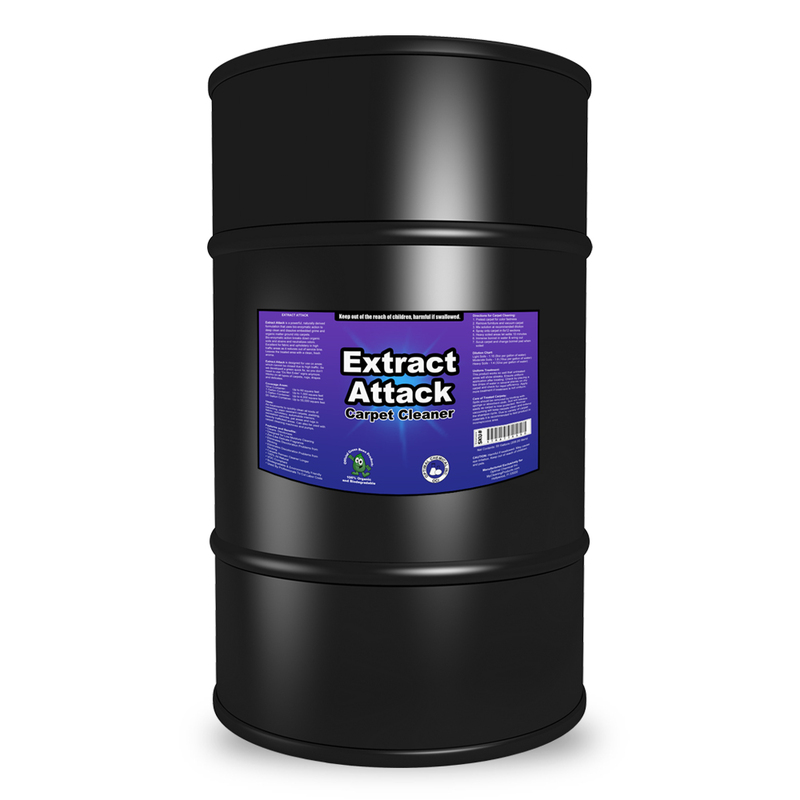 As a treatment solution, Boat Vinylizer works as both vinyl cleaner and protectant. 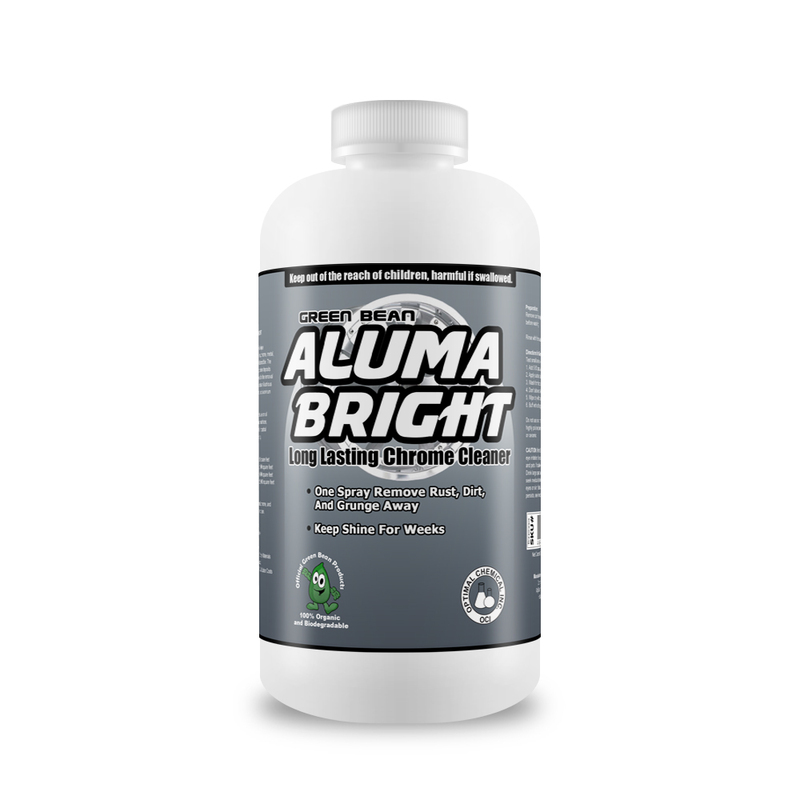 It quickly and safely removes the toughest stains including dirt, grease, oil, and many more. With its unique bonding agent, it ensures the solution will not wash off easily making the surface shine longer. And with its UV Blocking Technology, it protects those surfaces against UV exposure and other damages as well.